Combining our love for the Land, the Animals, and the Work. 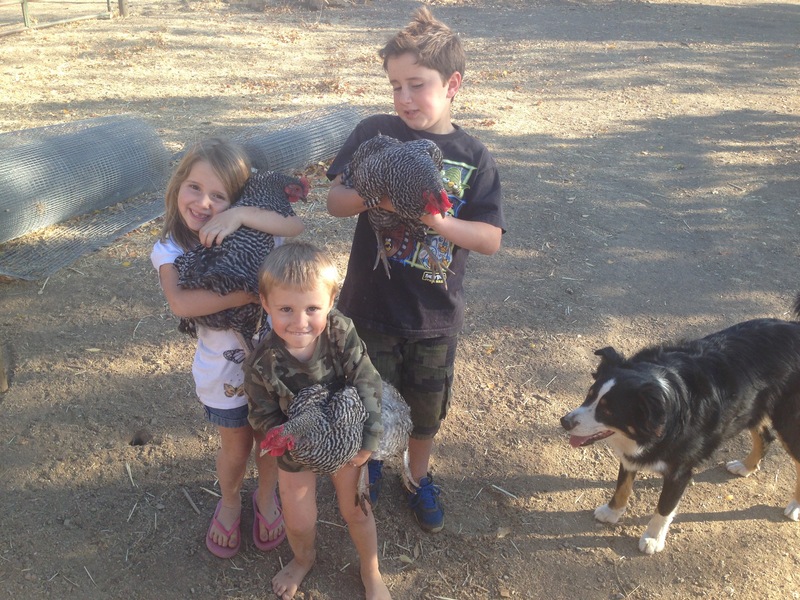 The Irish Oaks Ranch Dream was simple: raise the healthiest family possible. What we actually accomplished...was so much more. 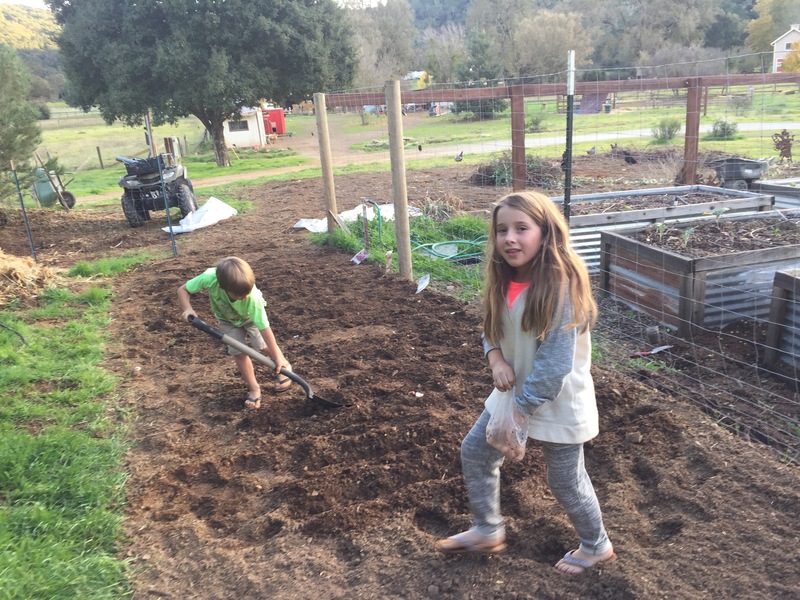 Every day, our family immerses themselves into fresh air and hard work, growing the food they eat. This farm has taught our children to work hard, treat both the land and animals with respect, and how to live a healthy lifestyle. We invite you to join us on our journey and Grow With Us. At IrishOaks Ranch, we believe we make the healthiest food and finest products. We utilize organic and holistic practices, with a concentration on taking care of the land and animals that provide for us. Caring for your skin is just as important as eating healthy. Our raw goat milk skin care products are made with the highest quality ingredients to nourish your skin. Compared to water based soap, Goat Milk Soap is better for the skin and is perfect for people with skin conditions such as eczema and psoriasis. It is also perfect for people with healthy skin that wants it to stay that way. We make a large variety of products that include everyday scented soaps, shave soaps, and active soaps. Good grass makes for wonderful food. It all starts with taking care of the soil. By naturally returning organic material to the earth, the soil becomes rich in nutrients. These nutrients get transferred into the veggies we grow and the grass our animals eat. All of our animals are on pasture. Irish Oaks Ranch is owned by the Garrett Family and is located on the beautiful Central Coast of California. We welcome you to explore the food and products we produce. Feel free to contact us to find out more about what we do.